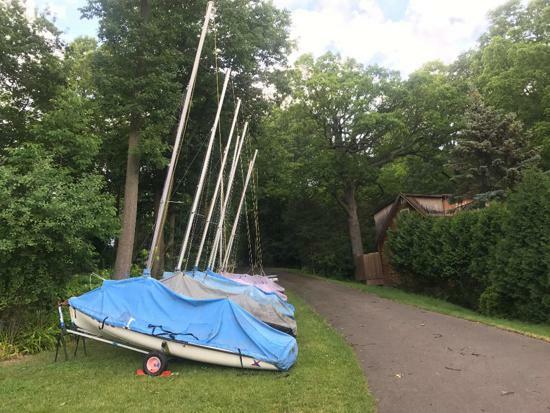 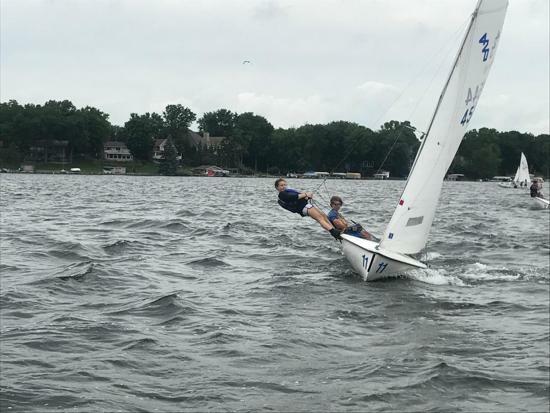 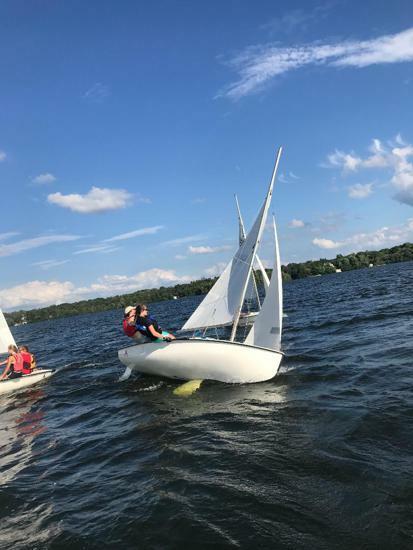 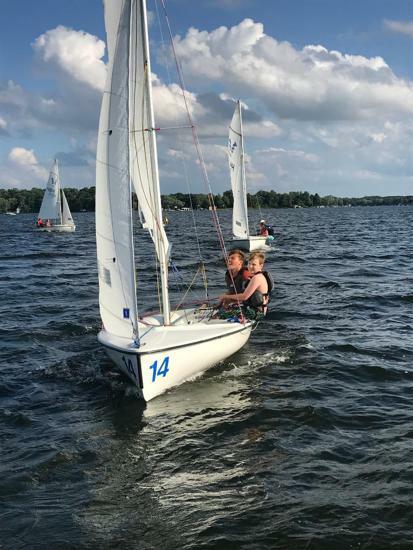 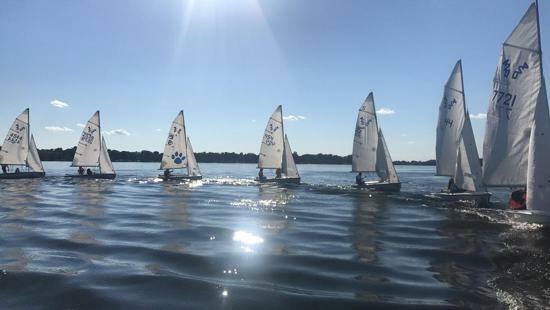 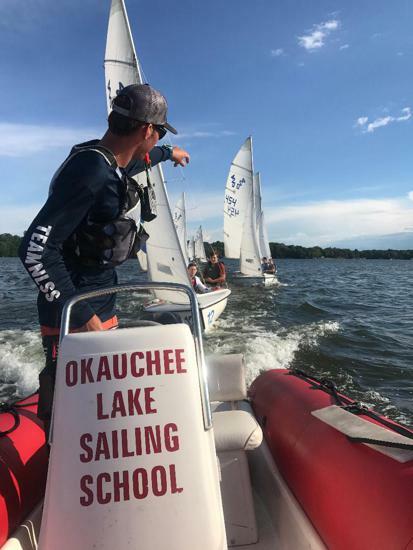 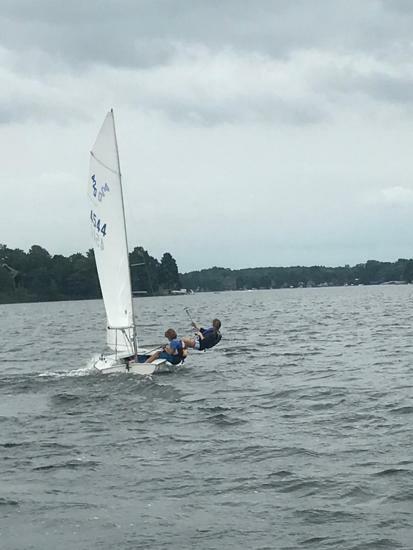 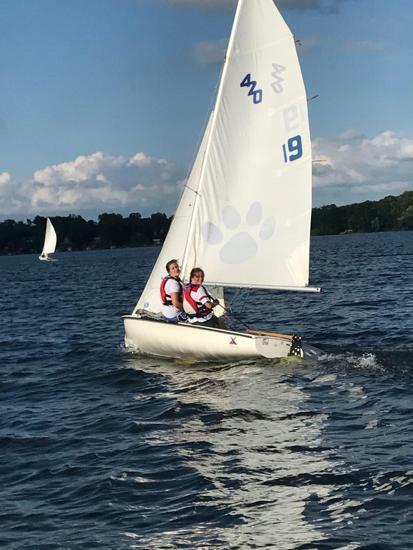 Okauchee Lake Sailing School is one of the few sailing schools in Wisconsin to offer elite 420 instruction. 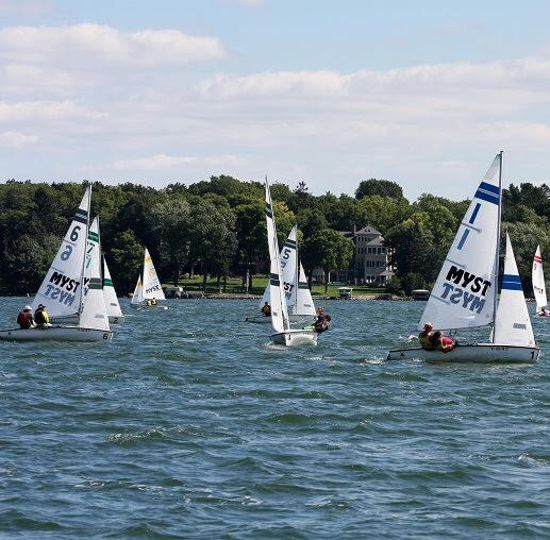 OLSS offers experienced, certified and knowledgeable coaching that can cater from beginner to advanced sailors. 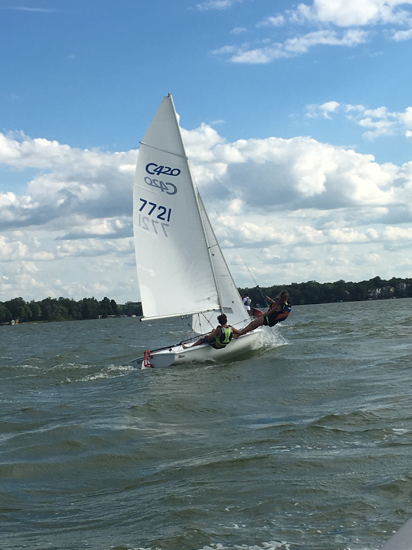 We offer two classes for those seeking to learn the 420 or improve their skills. 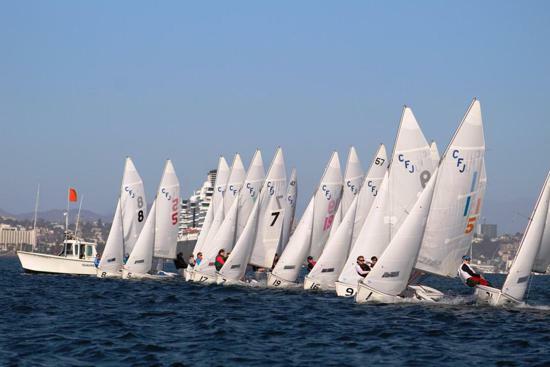 420 Racing will introduce the most advanced tuning, racing, and boat-handling tactics. 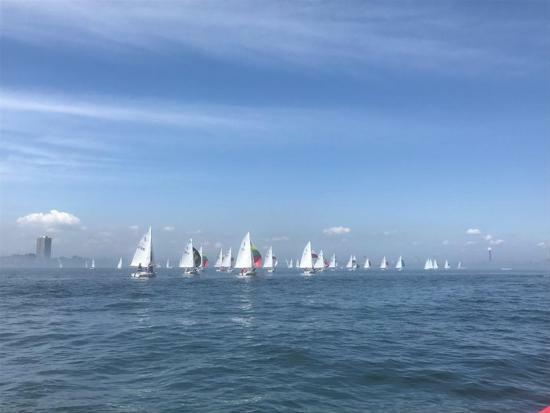 Racing strategy will also be introduced . 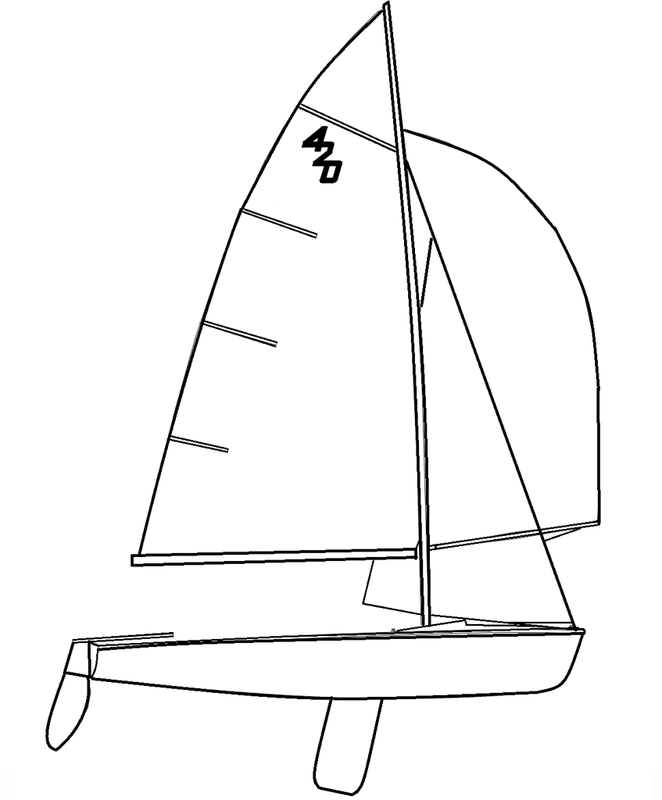 Additionally students will learn the "club" components of the 420 which entail a spinnaker, trapeze and boom bridal. 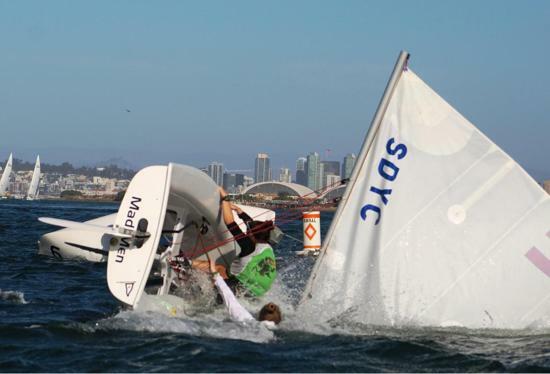 Learning how to sail with these components are valuable. 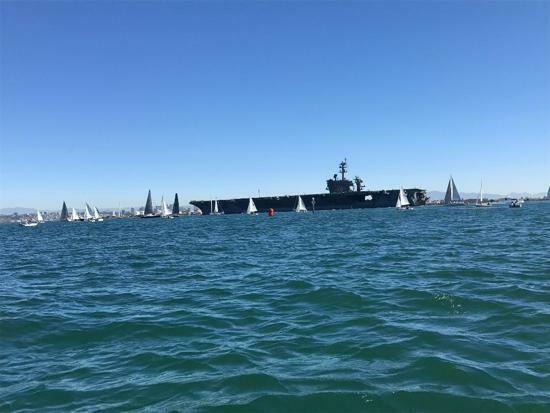 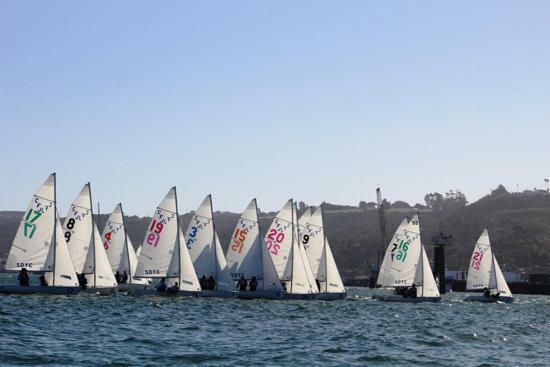 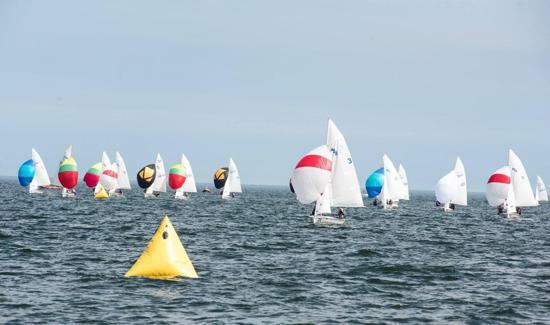 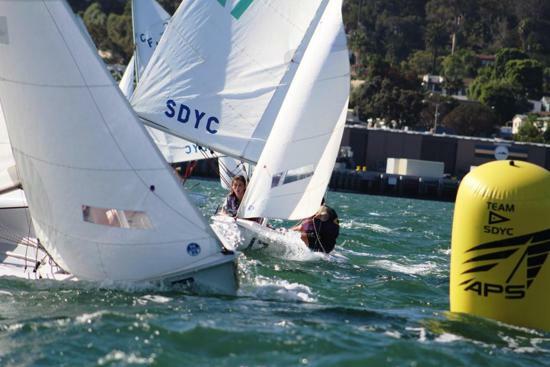 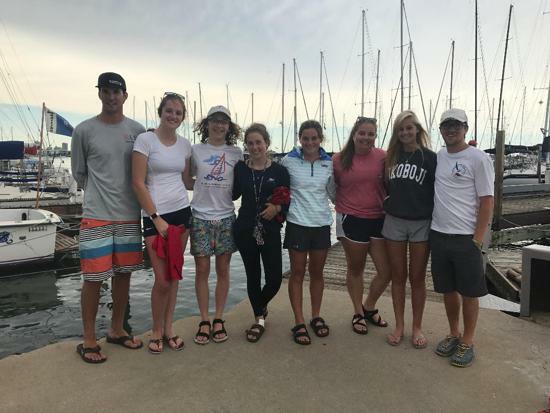 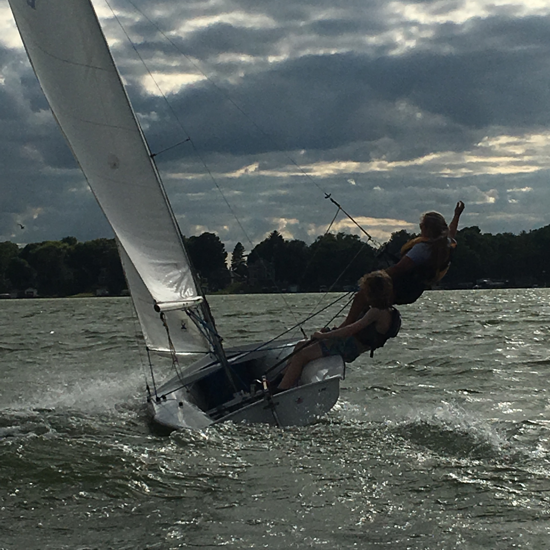 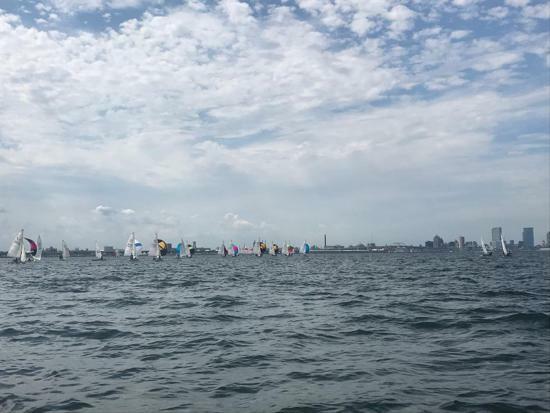 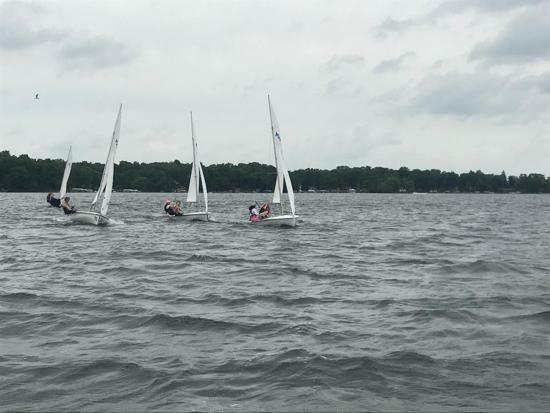 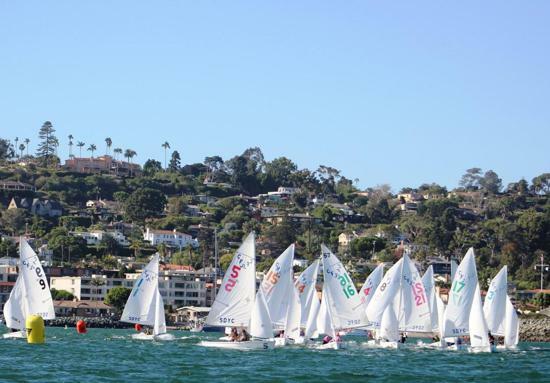 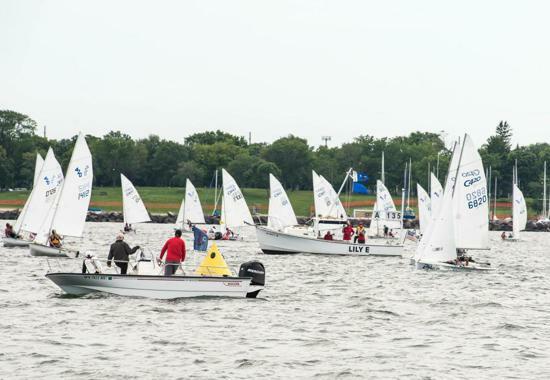 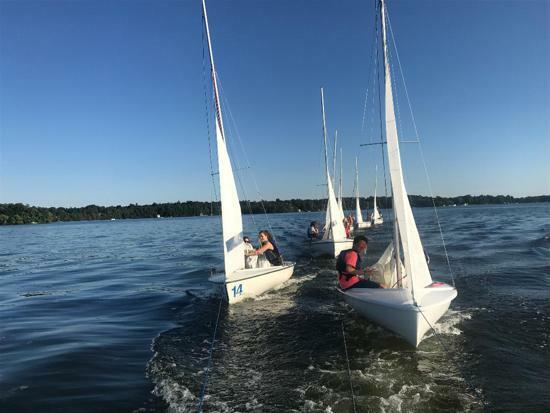 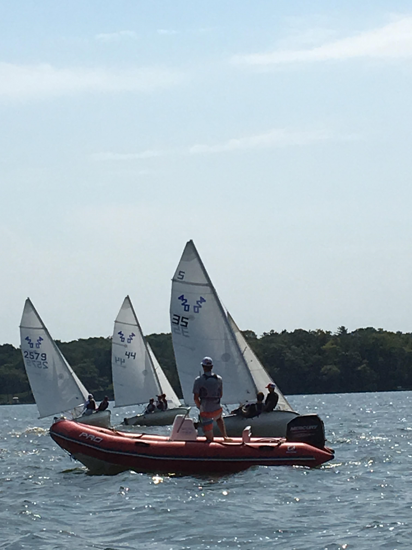 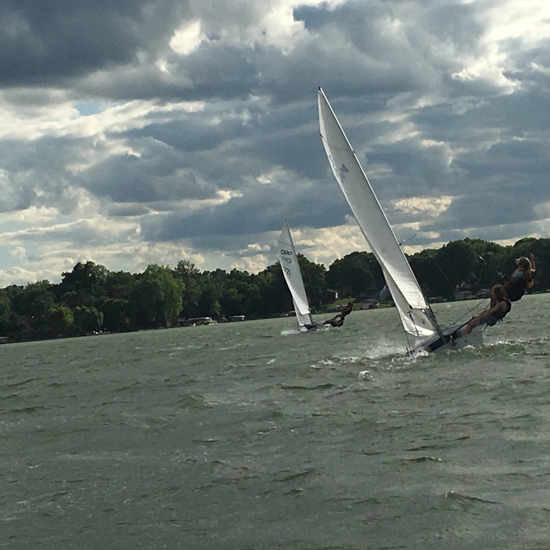 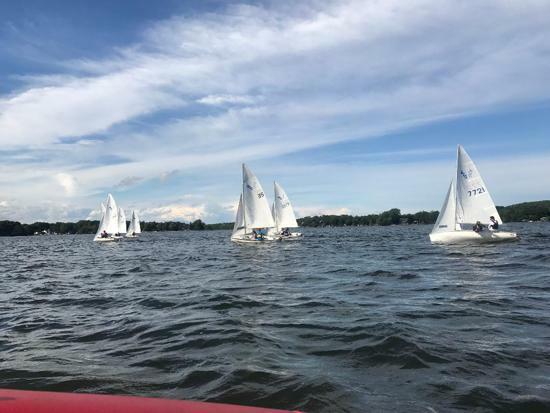 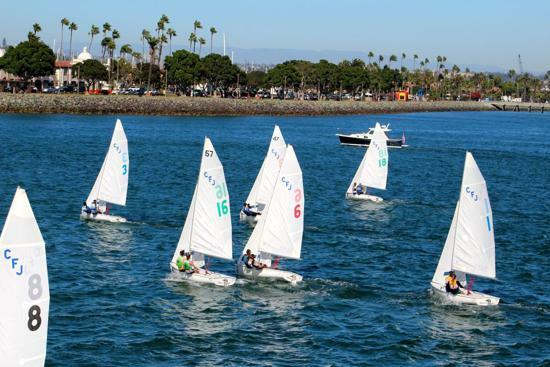 The 420 Racing Class is deigned for sailors who are striving to compete at a state, regional and national level. 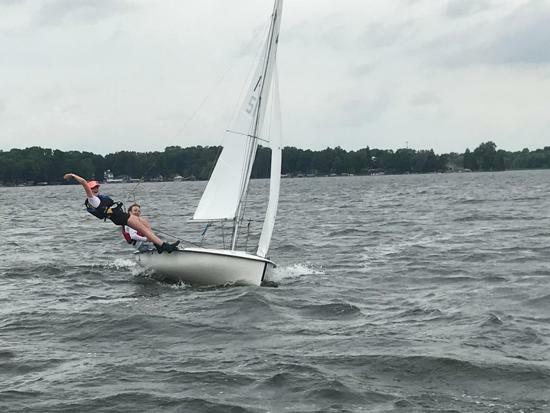 Graduates from 420 racing have continued on to national and international levels of competition. 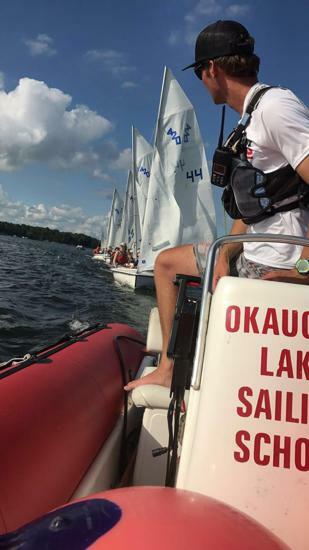 OLSS has six(6) 420's that are included in the registration. 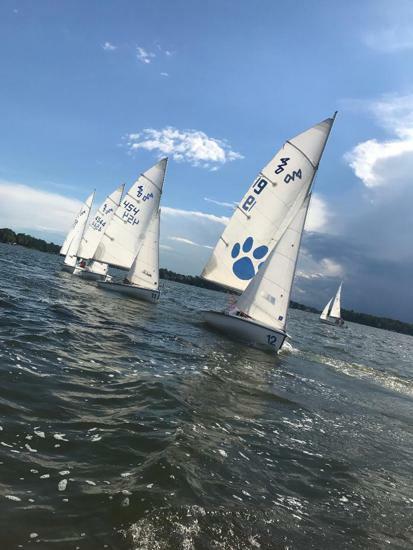 Regatta charters are available.